Black Magic Tan | [All Things Tanning] For Tan Fans! 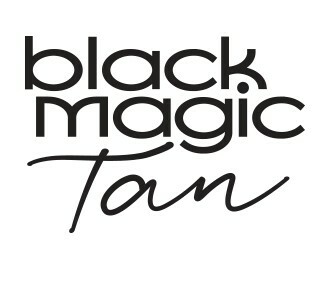 Black Magic Tan is a privately owned organisation that prides itself on pursuing excellence. Our strong commitment to this philosophy has built a large and loyal customer base and product approval by tens of thousands of happy consumers who simply love their tan. As a direct result Black Magic Tan has expanded into New Zealand, United States, United Kingdom, Ireland, Wales and the Netherlands. 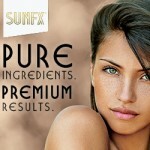 Our product focus is on creating innovative tanning solutions that continue to improve the user experience. This focus has been instrumental in building our credibility within the tanning and beauty industry. 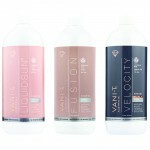 It is the characteristics of our formulas which make each range unique. Clients will receive a different experience and tone depending on which product they use and their skin type. Today, the Black Magic Tan collection contains four ranges: Vibe, Black Magic Original, Argan, Competition and a niche product Pure Magic which was created for those clients wanting the most natural experience possible.